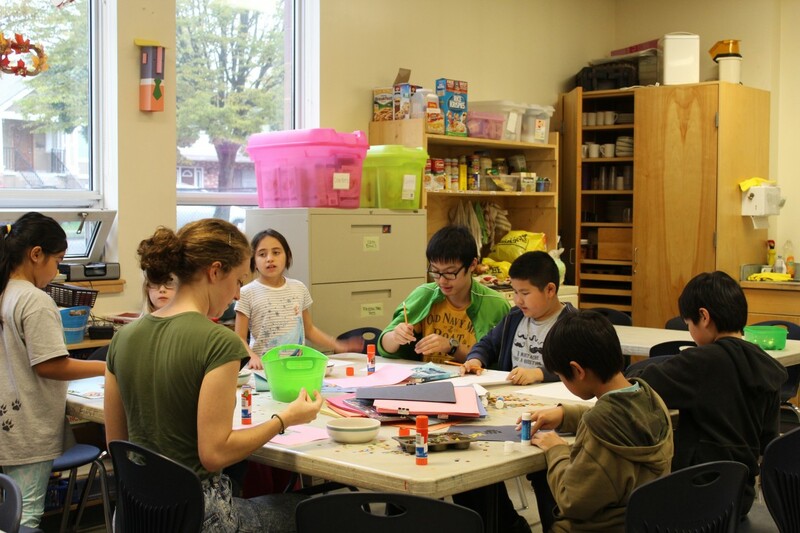 Nutritious snacks, homework support and a run around are all on the agenda for the 60 kids who take part in the Kids First after-school program at Hastings Elementary in Vancouver. Every week day between 3-6pm the children are supervised by six volunteers, many of whom took part in the program themselves as youngsters. Kids First is aimed at providing the city’s most vulnerable students with academic, social, and emotional support in a safe and welcoming environment. 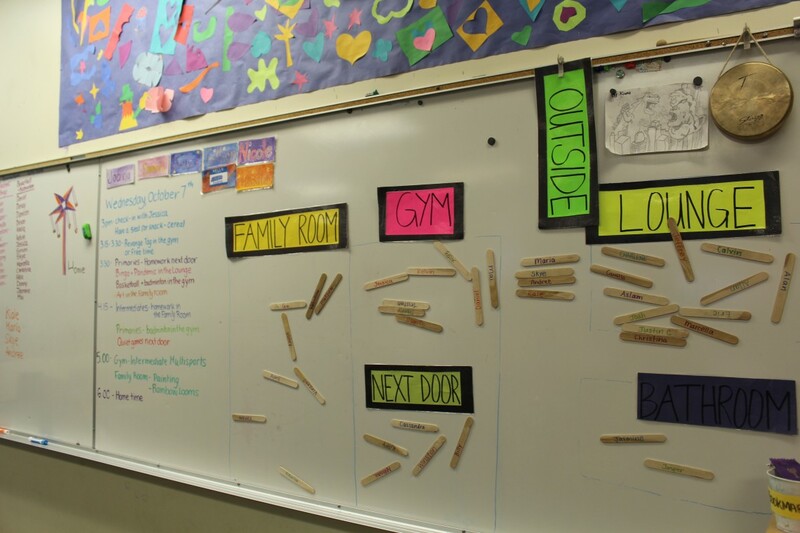 On a rainy Wednesday afternoon the kids are busy helping each other with homework, teaching each other a new board game, playing a spirited game of badminton with birdies flying around the gym or tucking into carrot sticks and oranges for a snack. 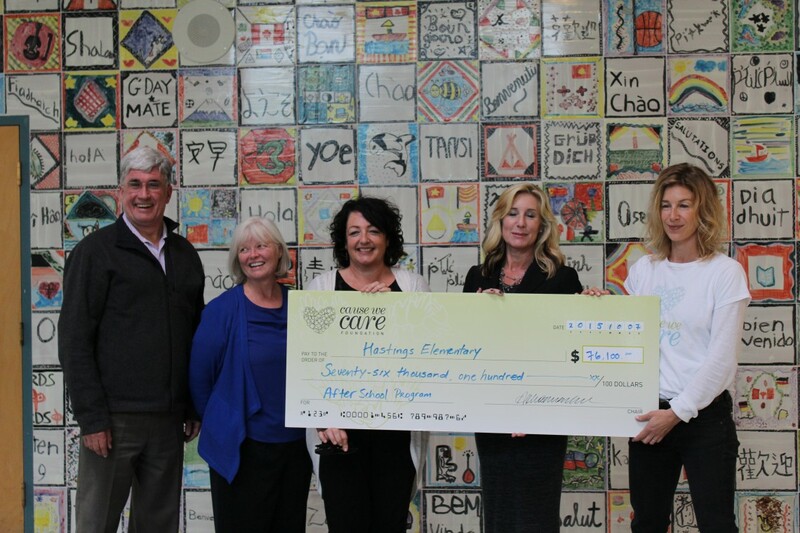 Vancouver based charity Cause We Care donated $76,100 yesterday towards Kids First after-school programming at Hastings Elementary and have pledged $251,475 of funds to four Vancouver schools, including Hastings Elementary, to enable them to continue their Kids First after-school programs over the next three years. 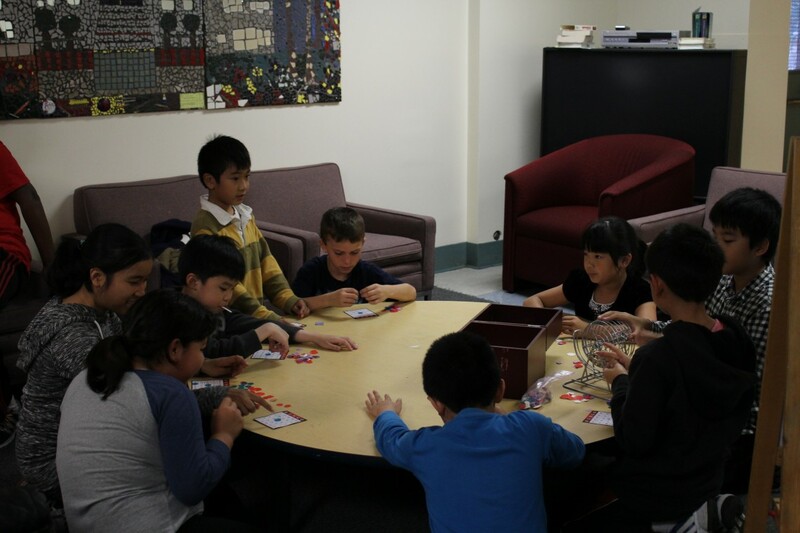 CWC initially funded a pilot after-school program in 2013 at Thunderbird Elementary and this year, solely funded by CWC, the school has been able to expand their Kids First program from four to five days a week. 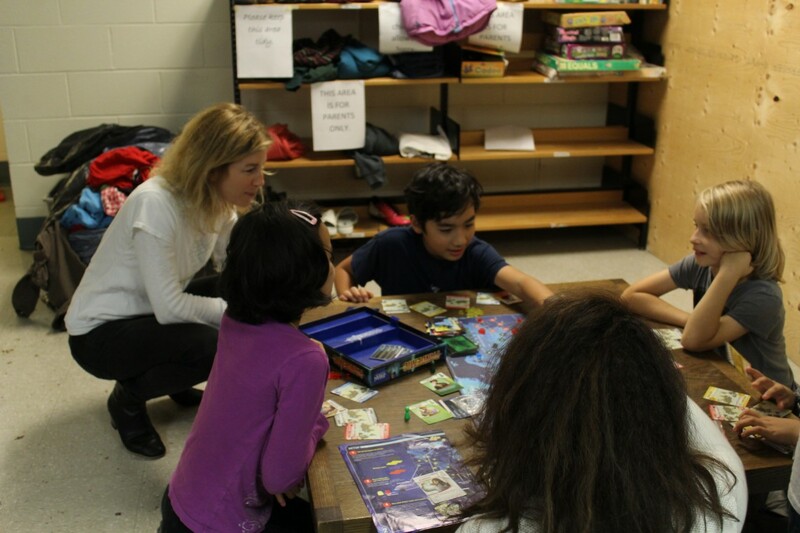 CWC is also funding a pilot program at Queen Alexandra Elementary. At Macdonald Elementary and Hastings Elementary — where the program has been running for 12 years — CWC stepped in and funded their shortfall, whilst committing additionally for 2015/16.